Is selling online the right option for your business? Is selling Online Right for YOu? 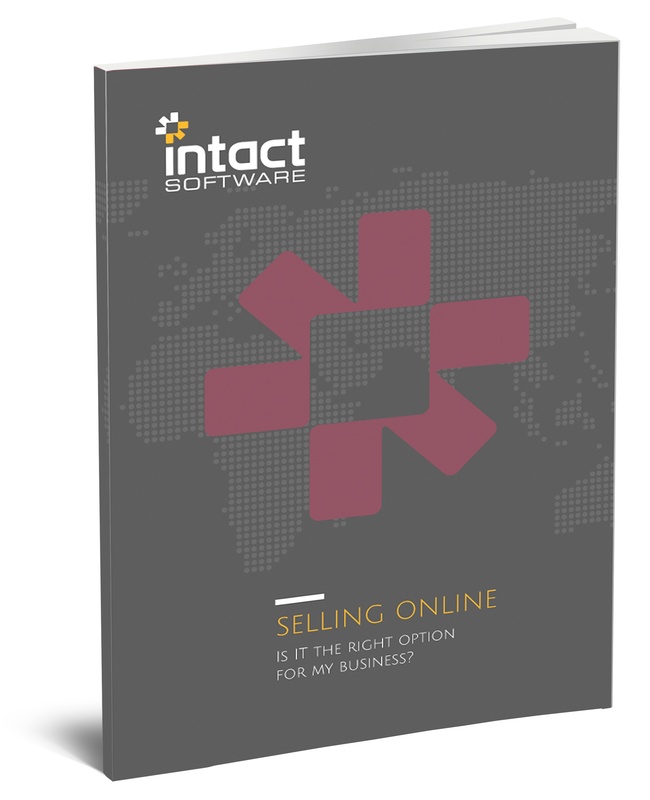 Download our FREE 42-page guide to understanding, planning and selling online.